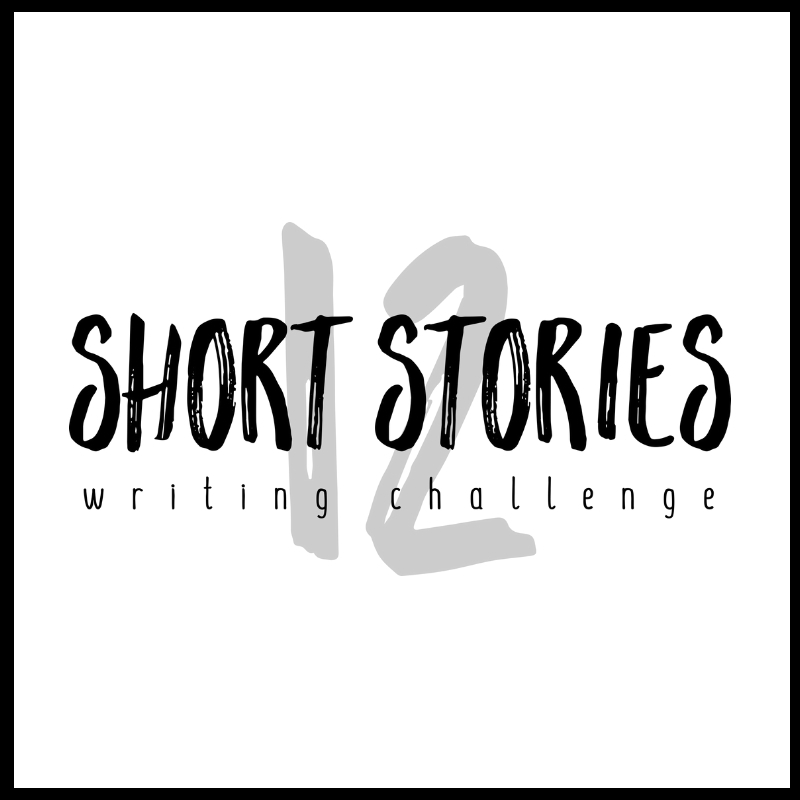 Writers love to procrastinate. It’s what we do best. 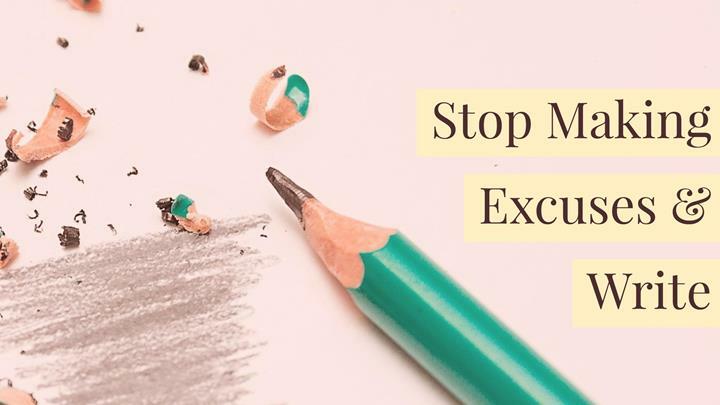 Read this funny, truthful post from Mia Botha – Writer’s Block and the Fine Art of Procrastination – if you haven’t yet. 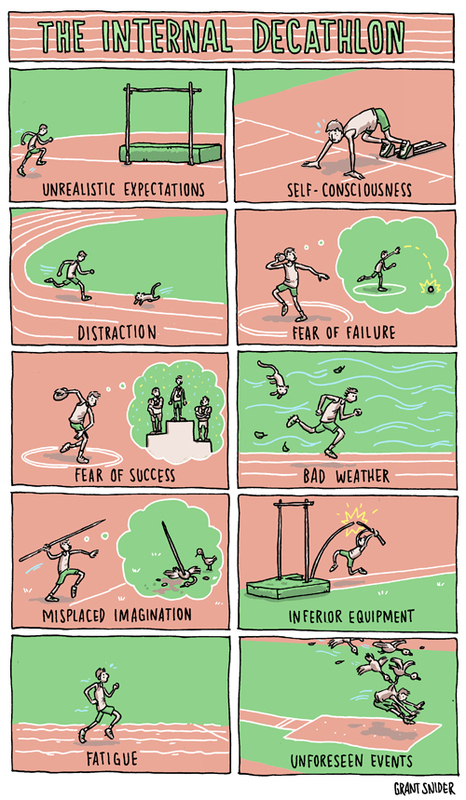 Grant Snider of Incidental Comics illustrates The Internal Decathlon.